Want to make USD$10,000 in under a minute? 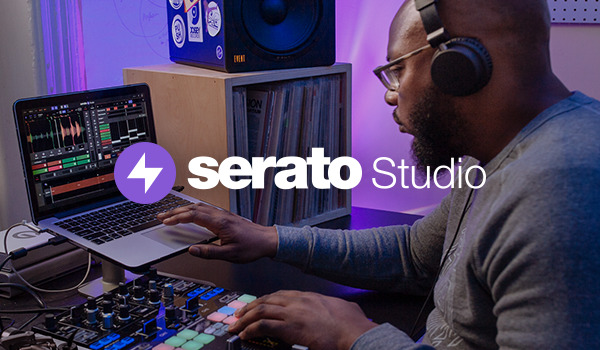 Entries are now open for the Serato Sample Challenge, inviting producers to make a beat, film it and share it on social media for the chance to win the cash prize. Public voting will decide a top 10, and the legendary Kenny Dope, Suzi Analogue and DJ Spinna will select the final winner of the challenge after entries close on January 16th 2018. 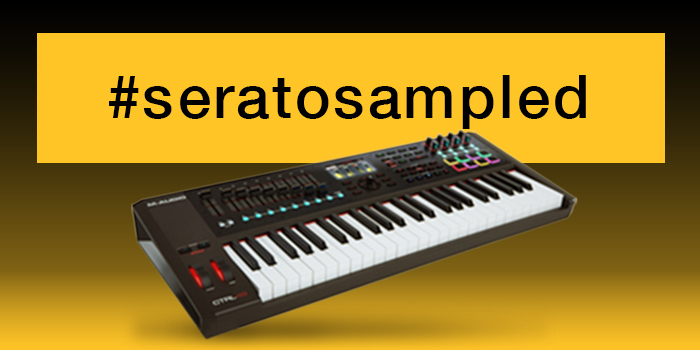 Share it on FB, Twitter or Instagram and tag #seratosamplechallenge & @seratosample. 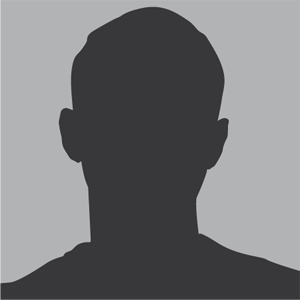 Just remember to set your profile to public or we won't see it. 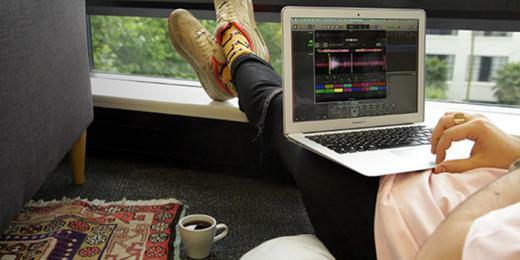 And if you're entering via Facebook you need to post it directly on Serato Sample's Facebook page. To win you'll need to make something that looks and sounds dope - get creative! See more tips on getting your entry to the top here. All entries will land on our Sample Challenge landing page. This is where you'll need to go to start a free Sample trial, watch, vote on and share your entry. So start hustling your friends. Remember more shares = more votes. Be sure to read all our rules before entering, and check out our video below to learn more about the Serato Sample Challenge. does the high-quality audio recording need to be a separate file to upload or is that video just part of the video? This challenge should catch on quick. It is the perfect bland between fun and thinking. The people at the college-paper-writing-service.reviews site will love to work on this challenge. this is the best peak of the week that i have read so far and plan to implement. am very greatful for this article.